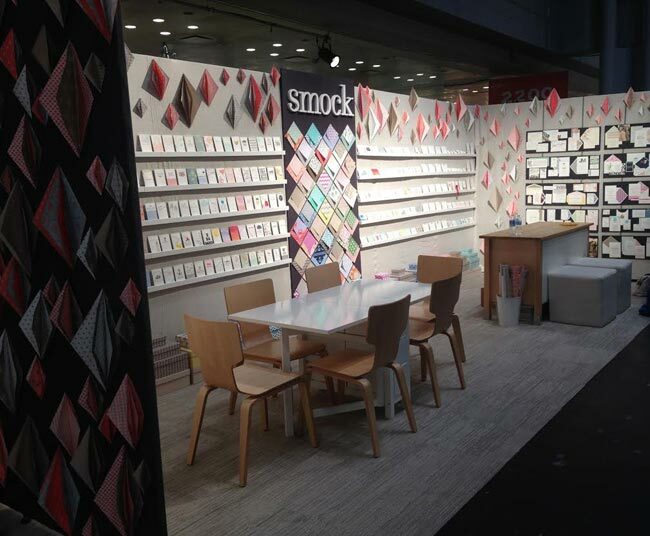 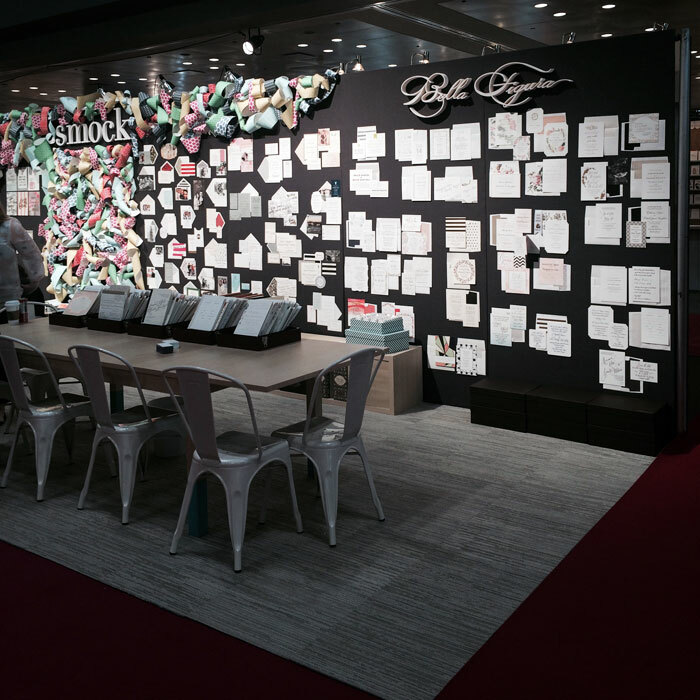 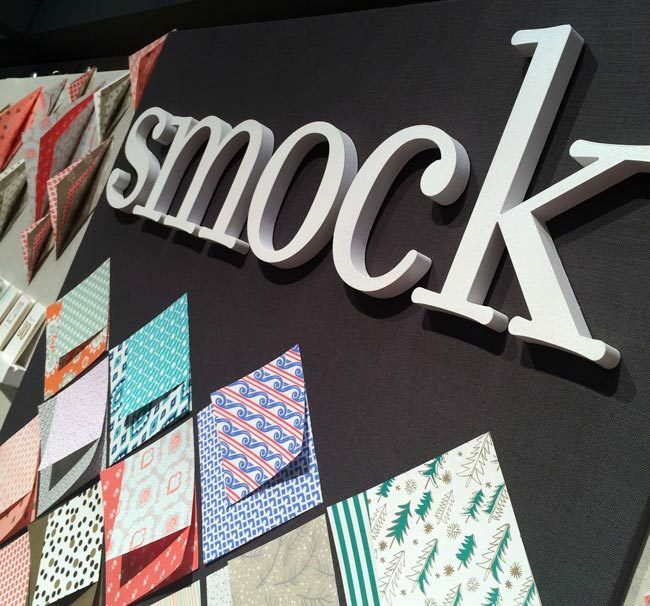 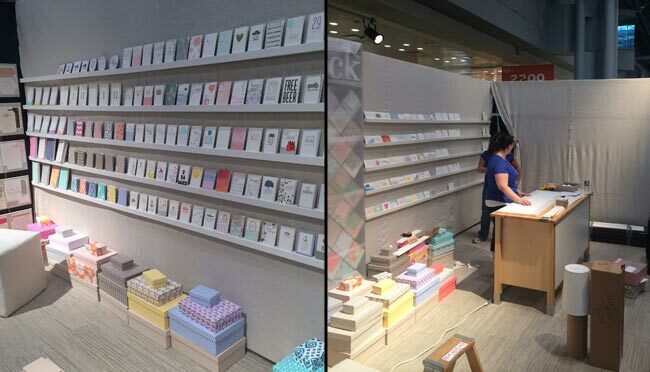 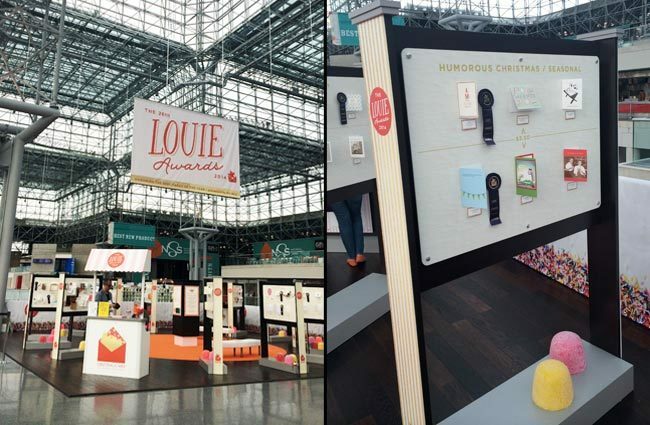 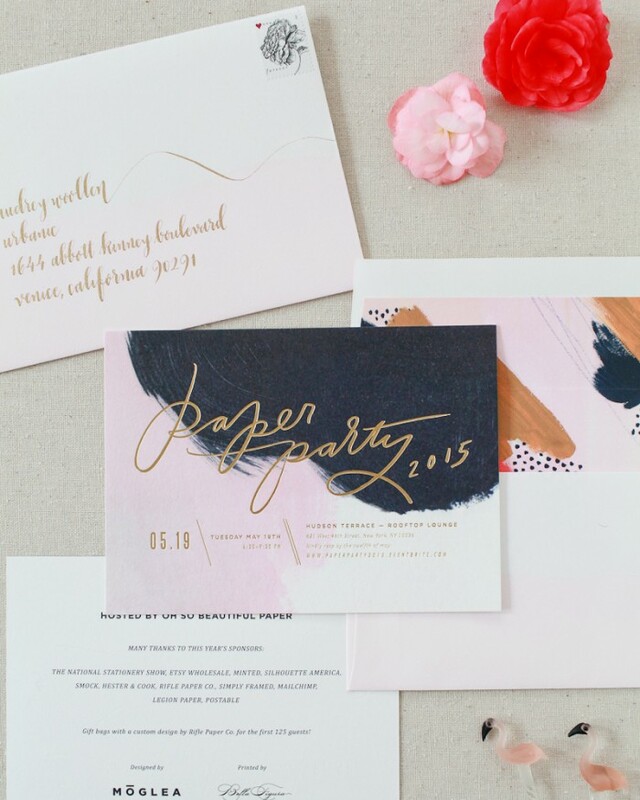 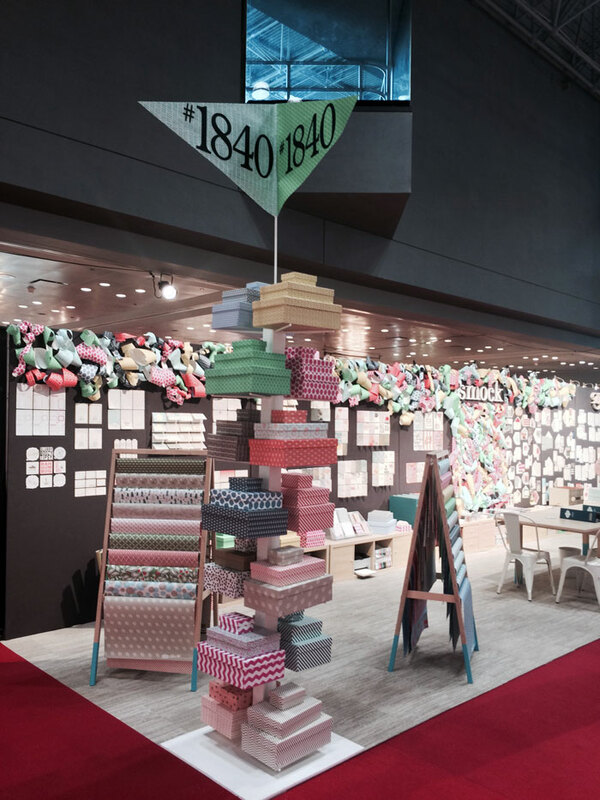 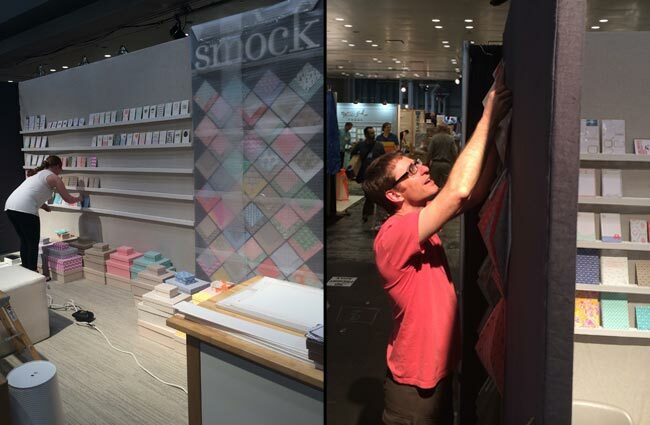 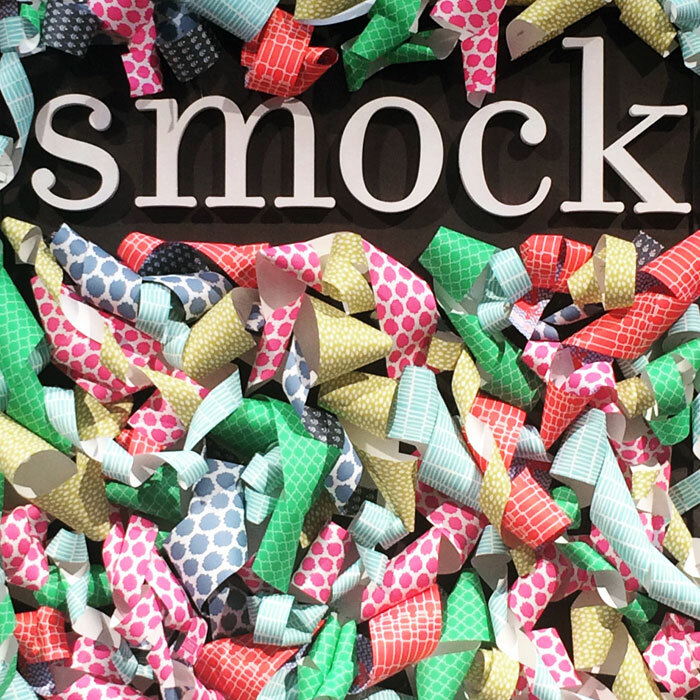 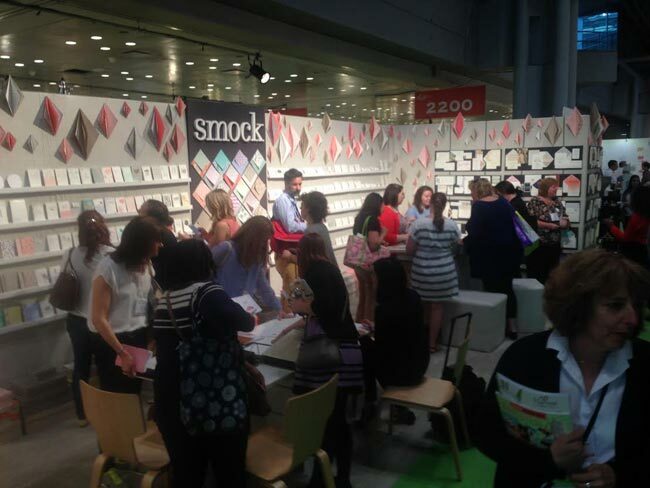 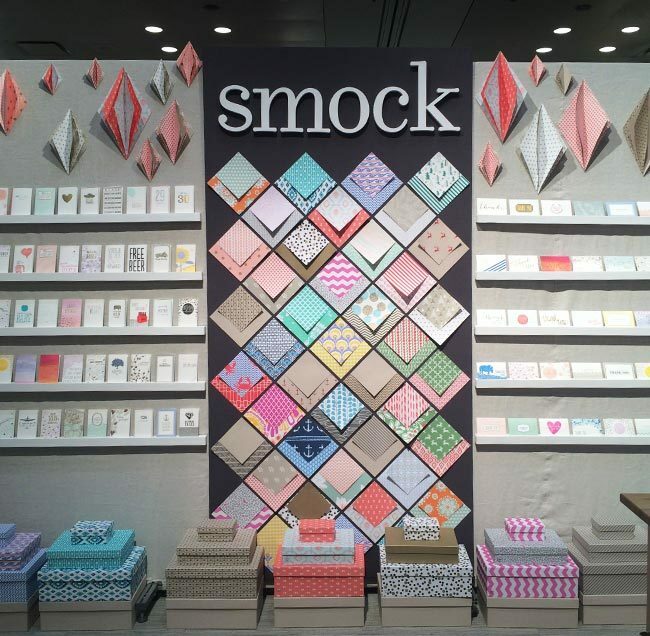 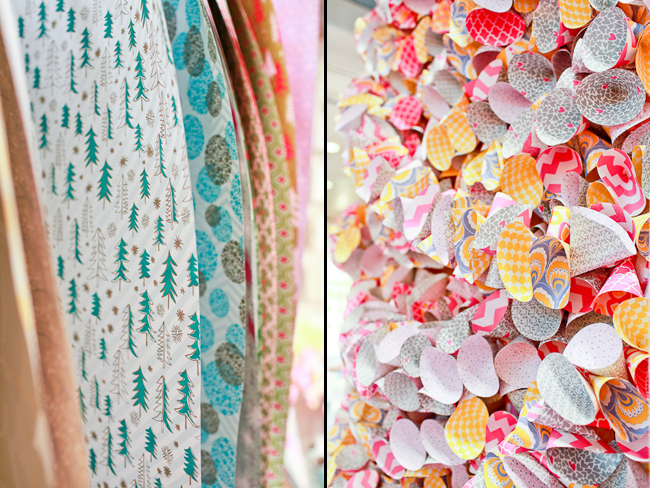 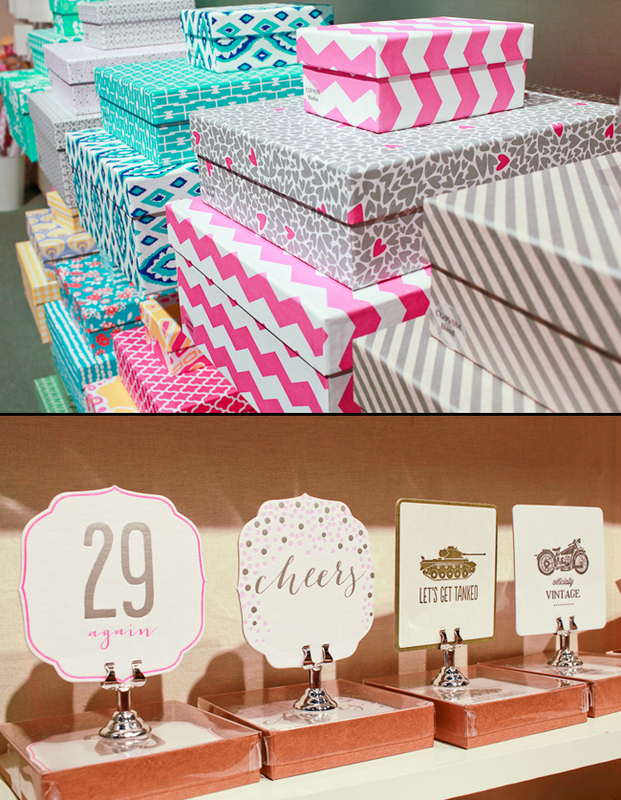 We were thrilled to be sponsors for Paper Party 2015! 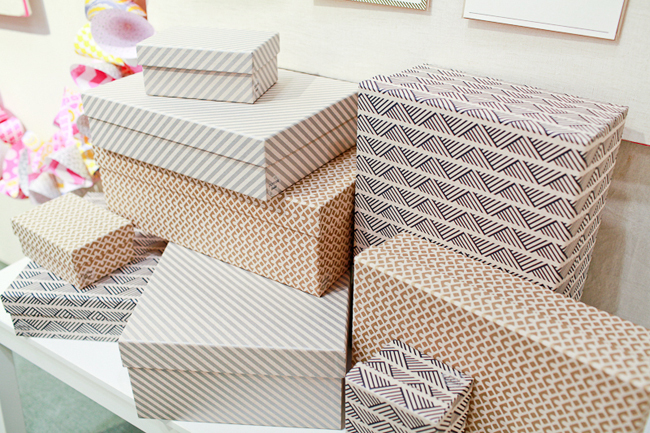 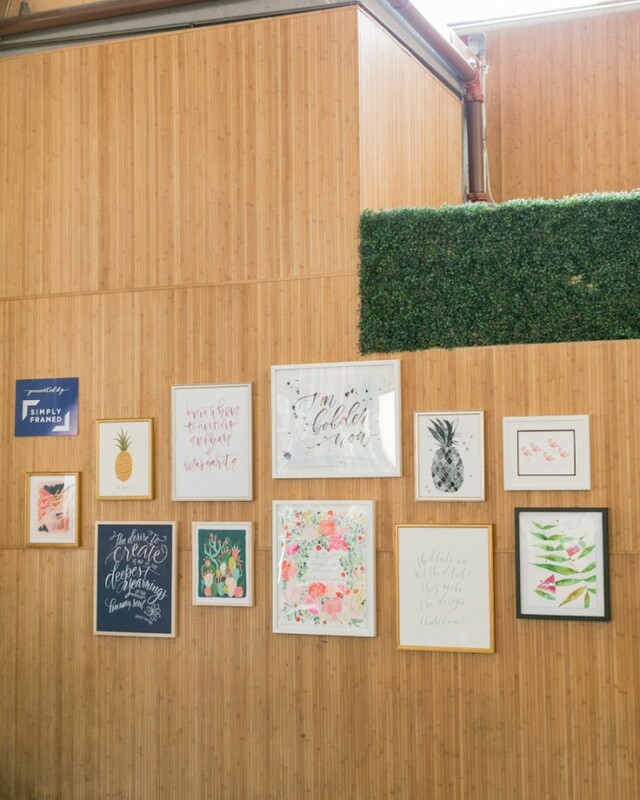 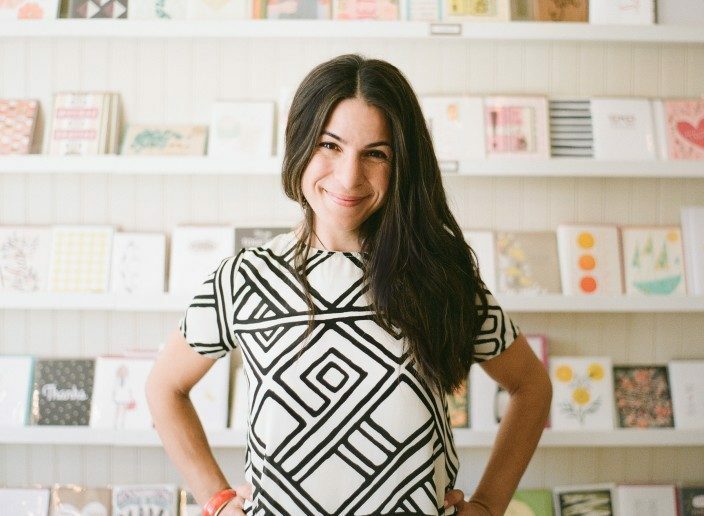 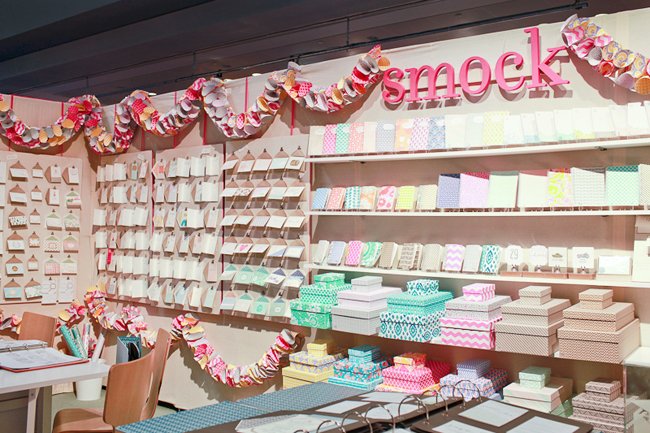 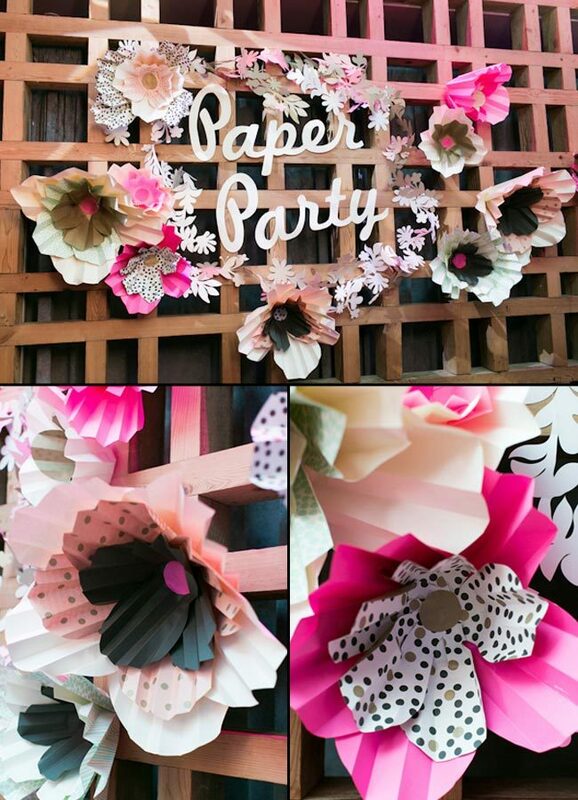 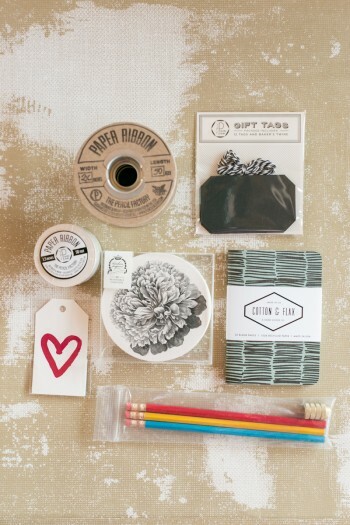 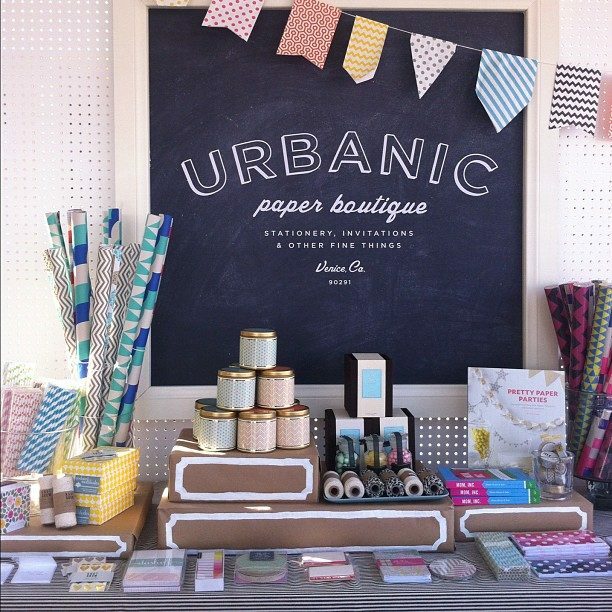 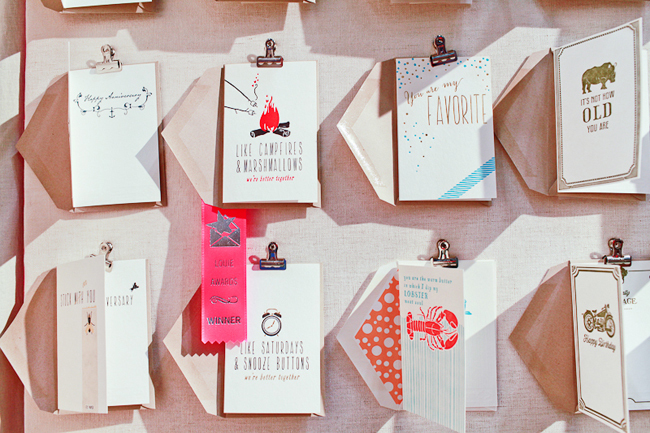 Paper Party is an amazing event hosted by Nole Garey of Oh So Beautiful Paper, and this was our third year sponsoring. 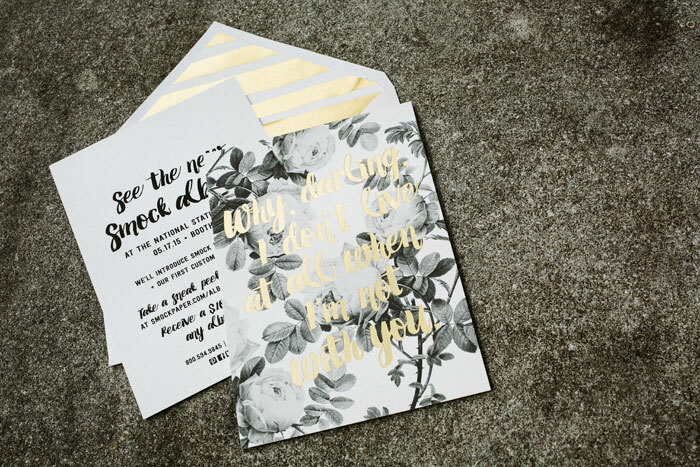 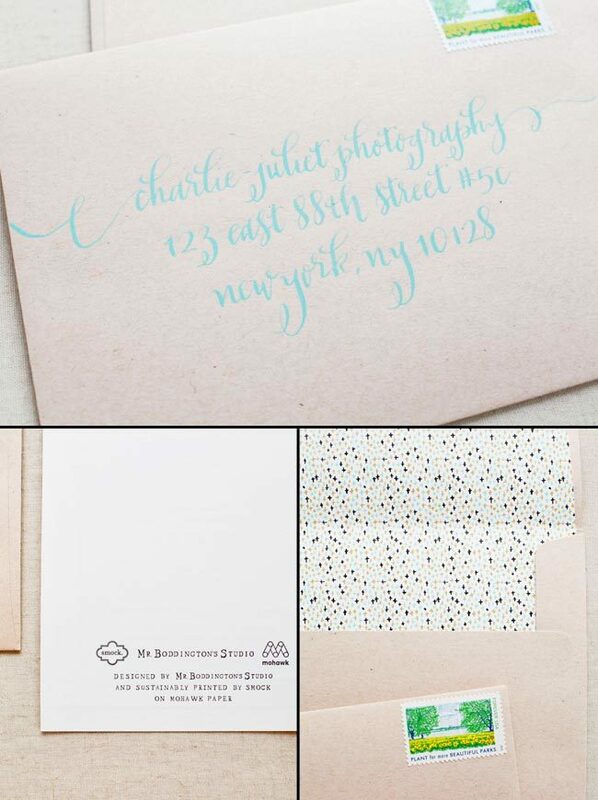 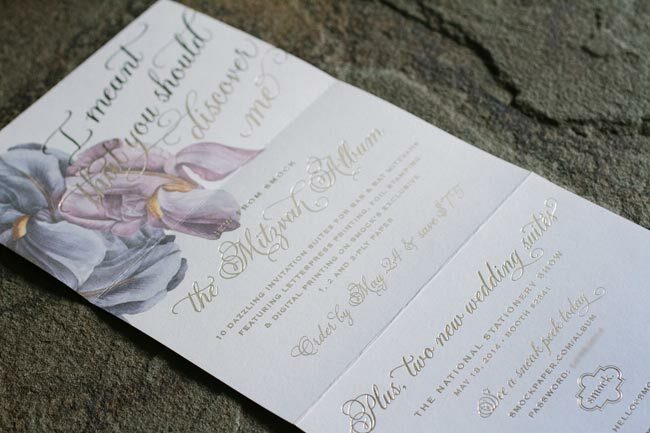 Bella Figura printed this year’s invitations, which featured a gorgeous design by Moglea, and Meant to Be Calligraphy hand addressed the envelopes. 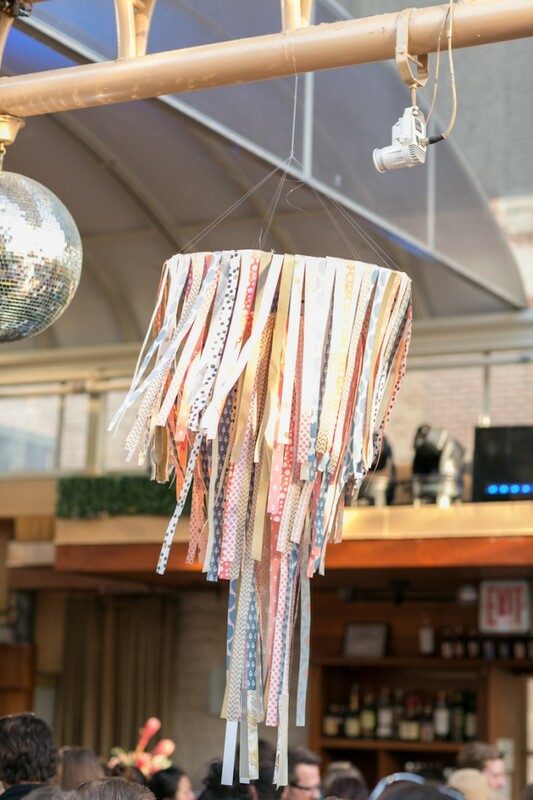 The party was held on the rooftop at Hudson Terrace, and Janice of Bellwether Events helped plan the event and kept everything running smoothly throughout the night. 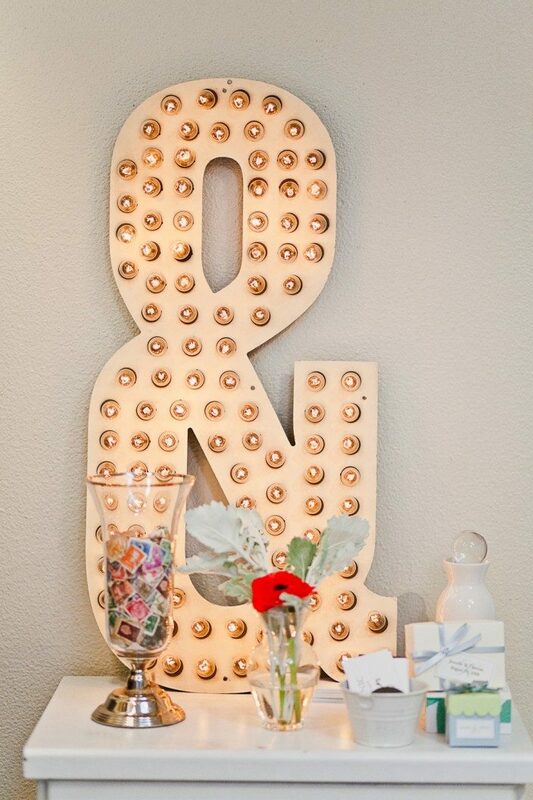 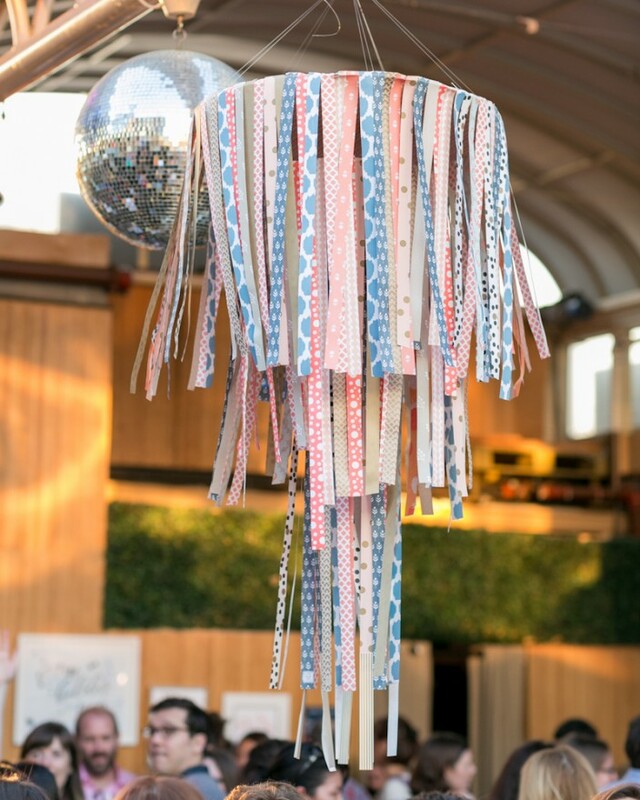 We used a variety of our double-sided gift wraps to create jumbo paper chandeliers for decor! 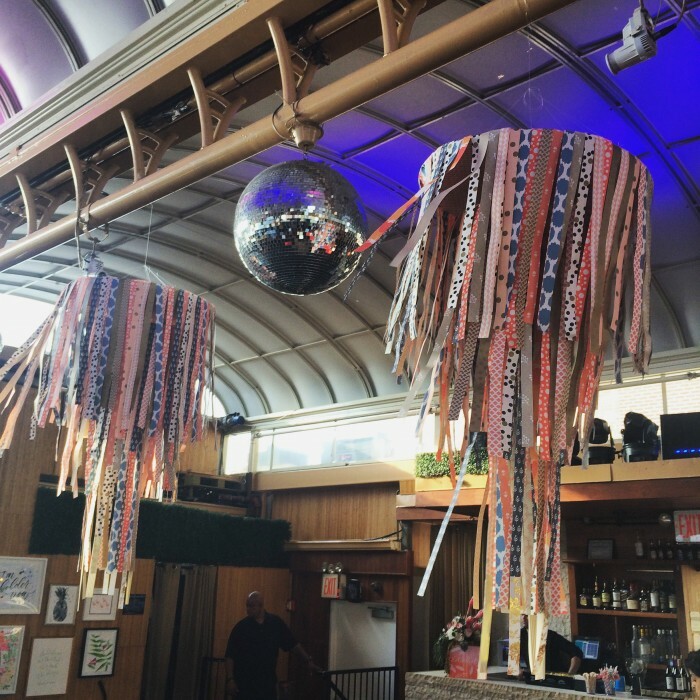 They looked so fun blowing in the breeze next to the disco balls. 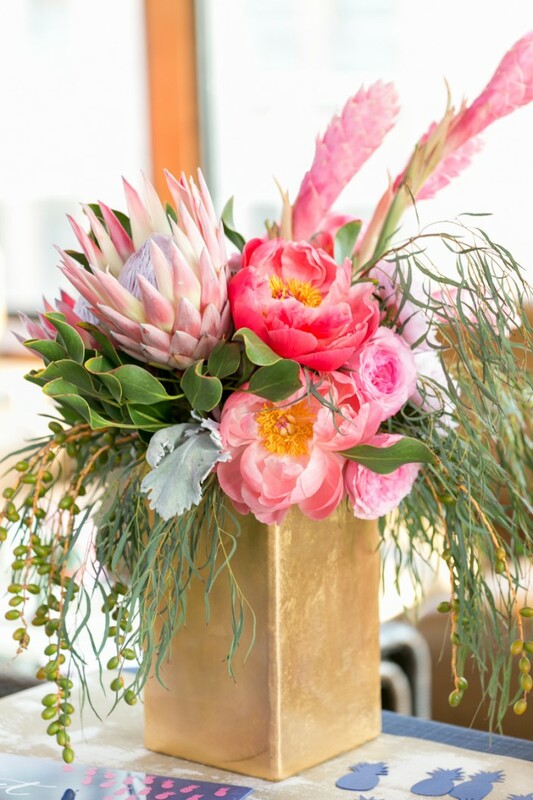 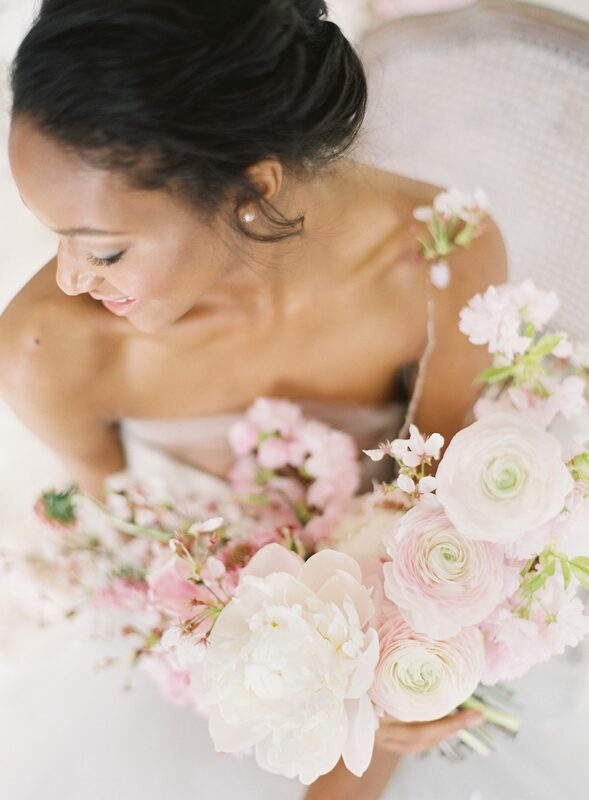 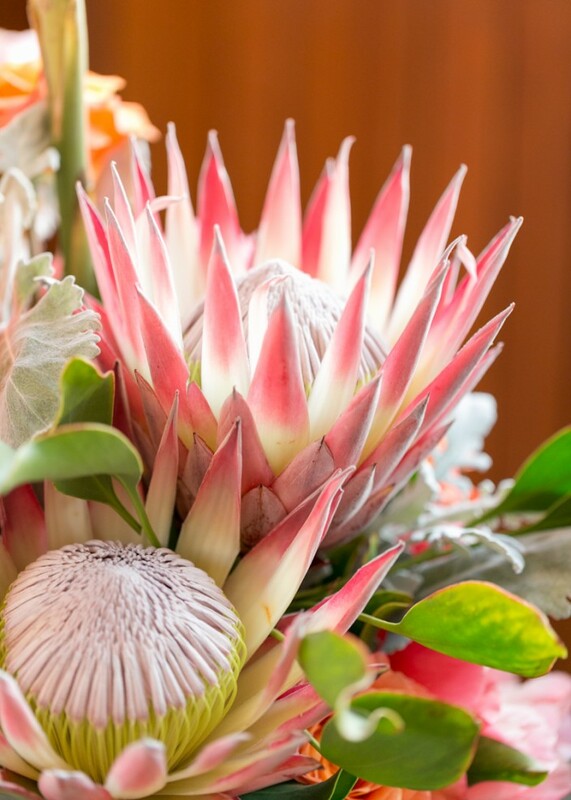 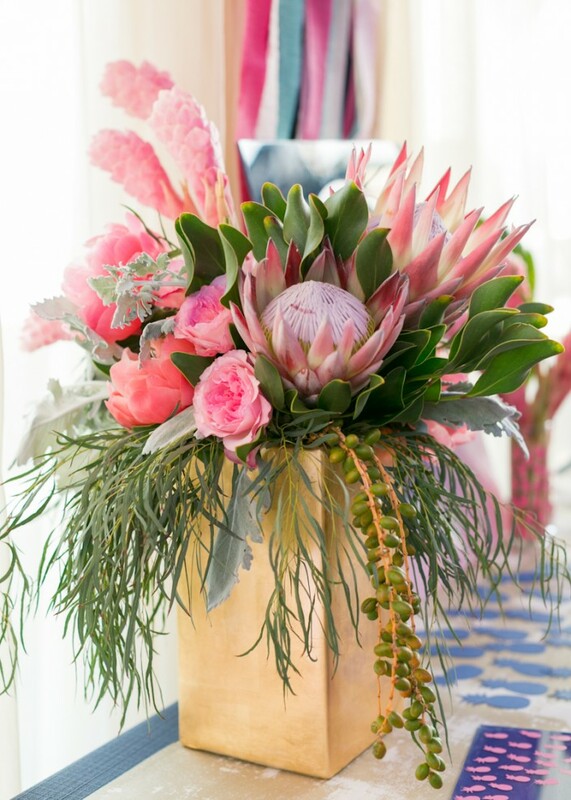 Dawn from Soirée Floral combined gorgeous peonies, garden roses, ranunculus, and greens from Flower Muse with a few tropical flowers like king protea and pink ginger flowers to make the amazing floral arrangements that were used throughout the party. 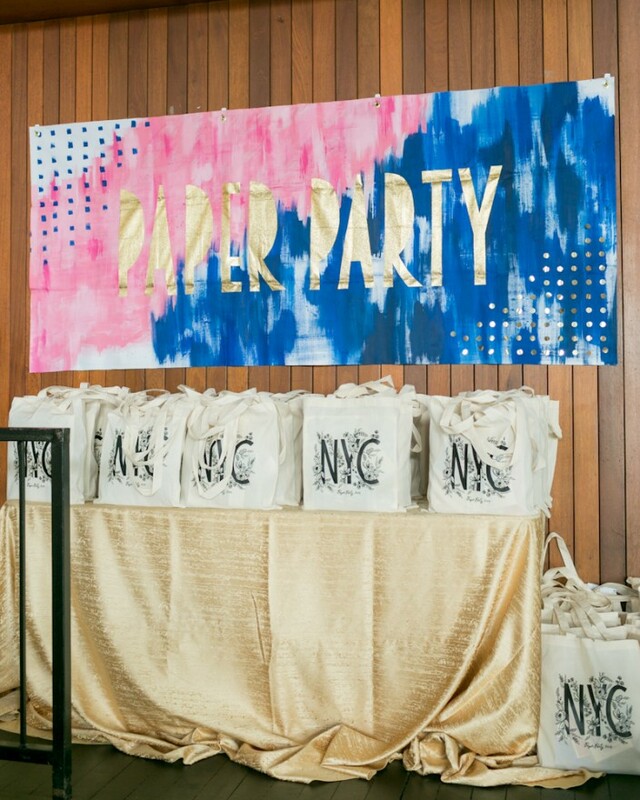 Guests arrive early each year to snag a coveted Paper Party swag bag – and this year’s bag did not disappoint! 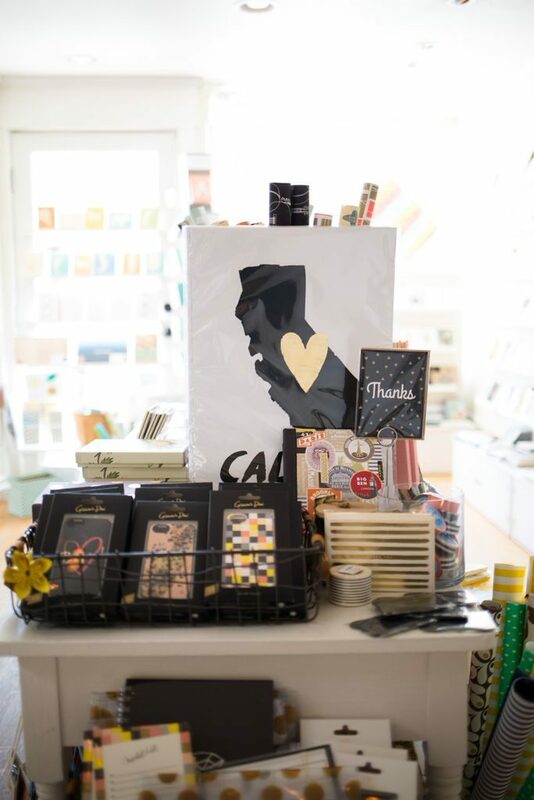 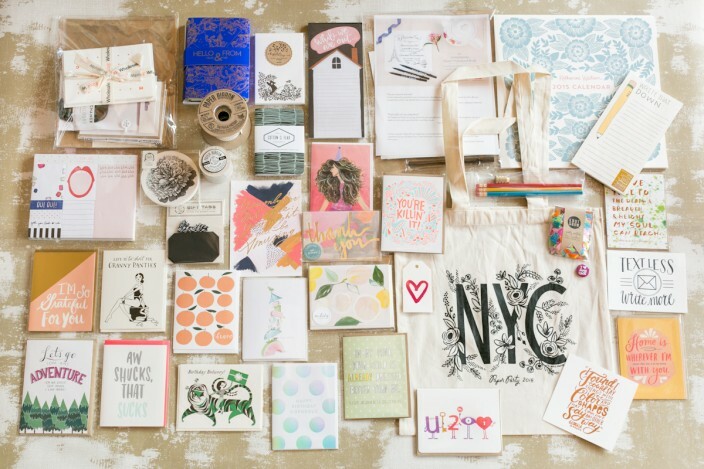 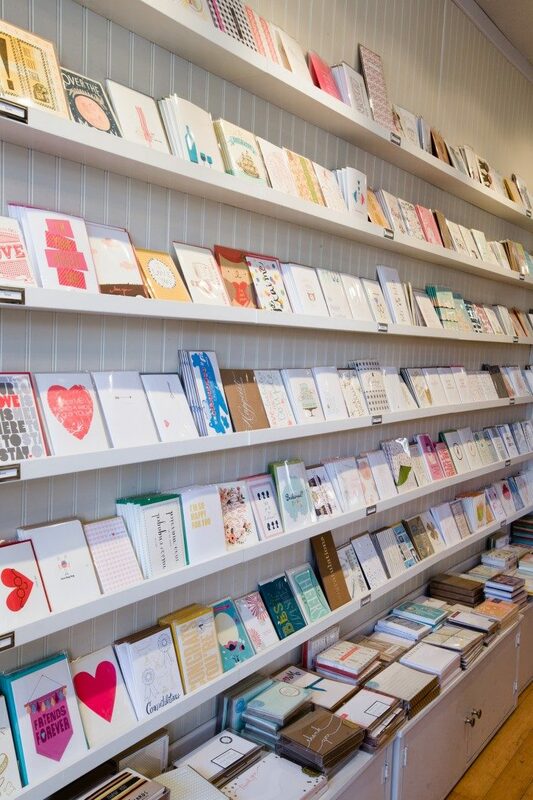 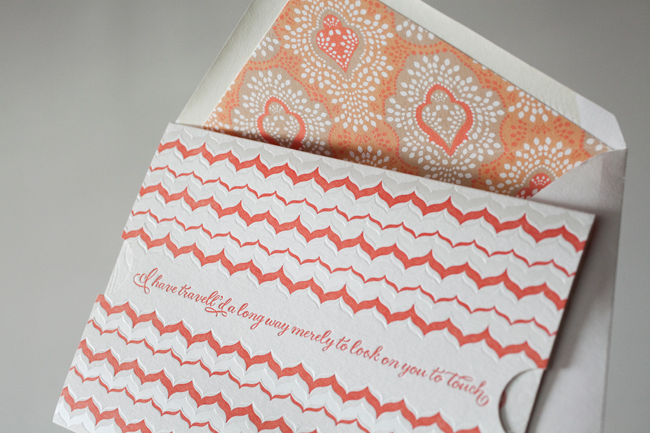 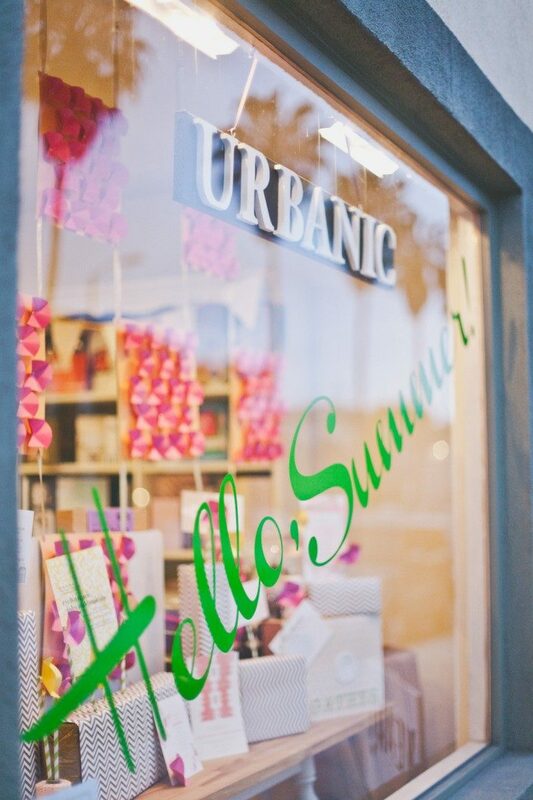 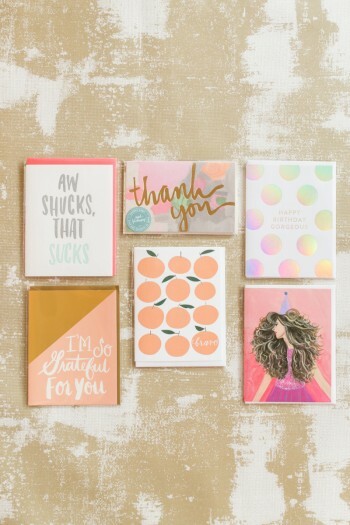 The totes featured a design by Rifle Paper Co., and were filled with cards, notepads, pencils, and other paper goodies from a wide variety of vendors (our Miette thank you cards and our hot pink heart gift tags were included!). 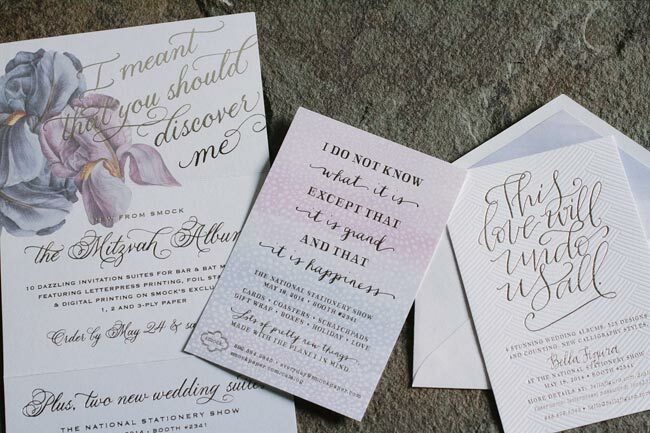 Courtney from Swiss Cottage Designs (who is also a designer from our sister company, Bella Figura!) 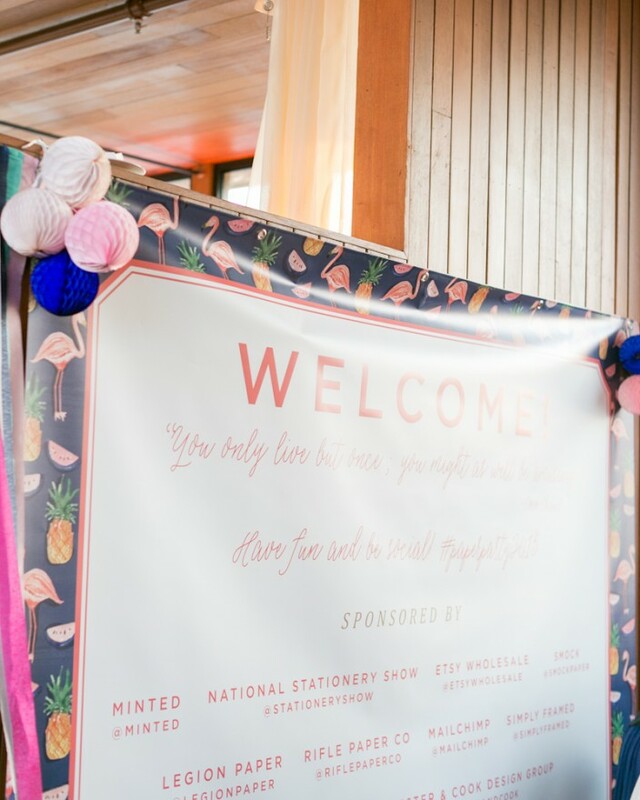 designed the giant welcome sign, cute cocktail menus, name tags, coasters, cocktail stirrers, and matchboxes that were featured throughout the party. 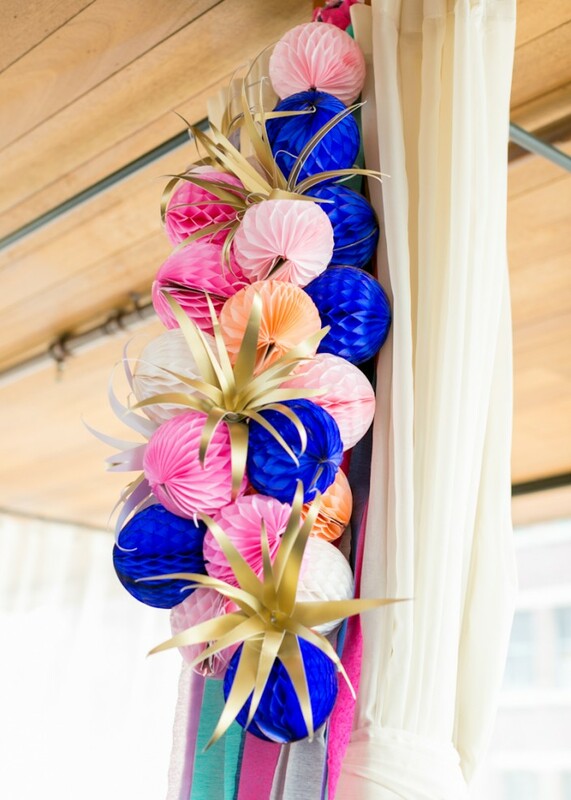 One of our favorite decorative elements of the party were the clusters of honeycombs with gold paper air plants created by Mandy Pellegrin of Craftcourse — aren’t they so fun and festive!? 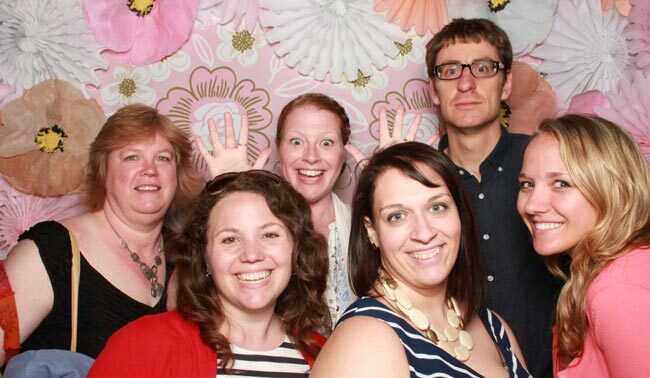 Many thanks to Nole for inviting us to sponsor the event! 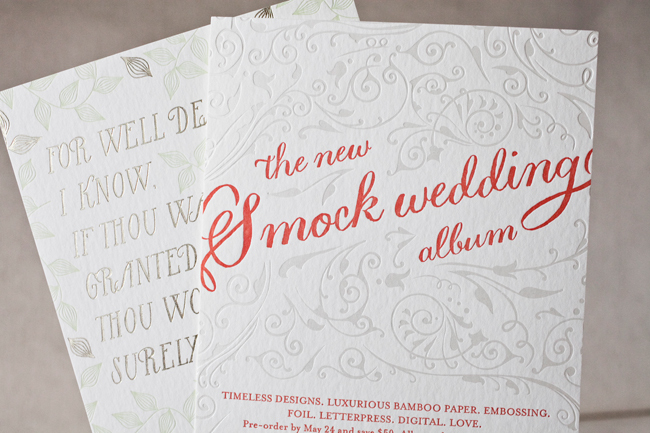 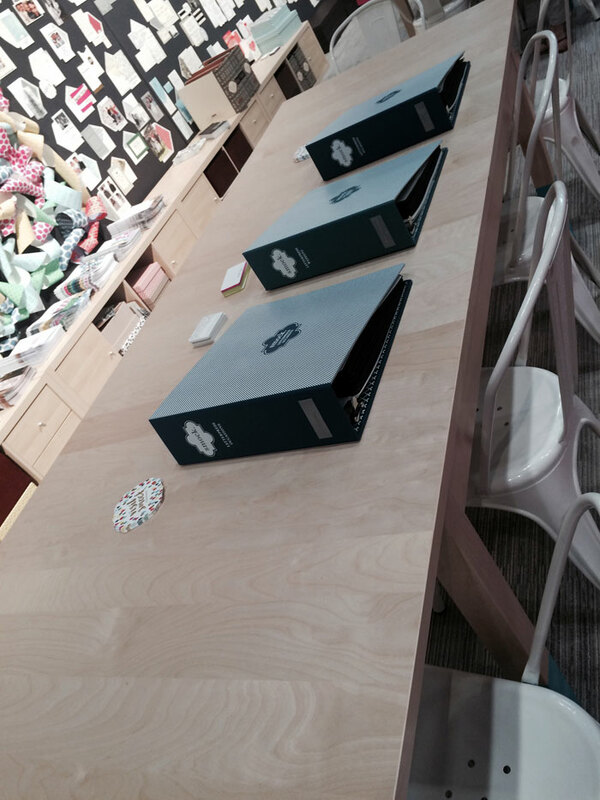 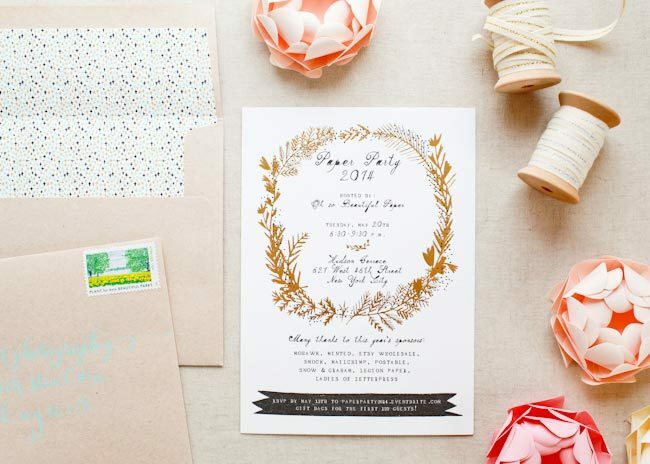 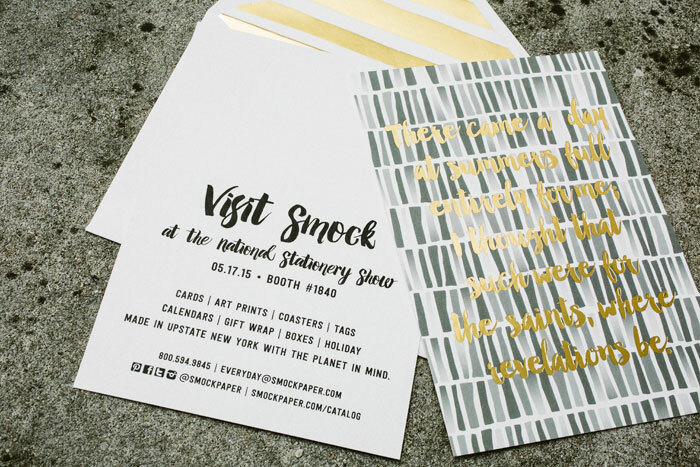 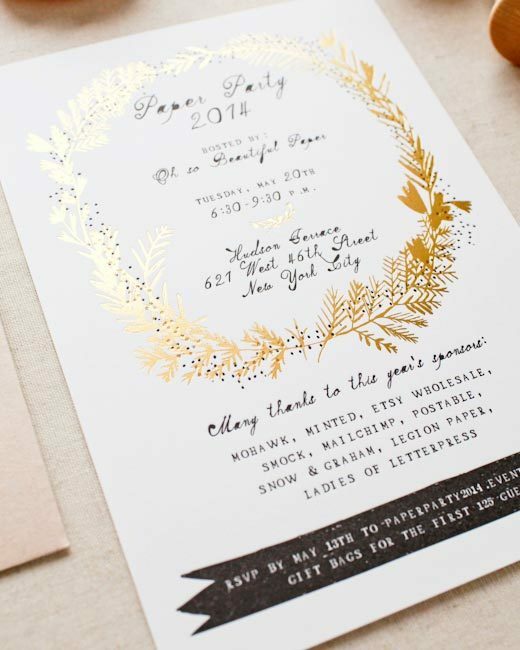 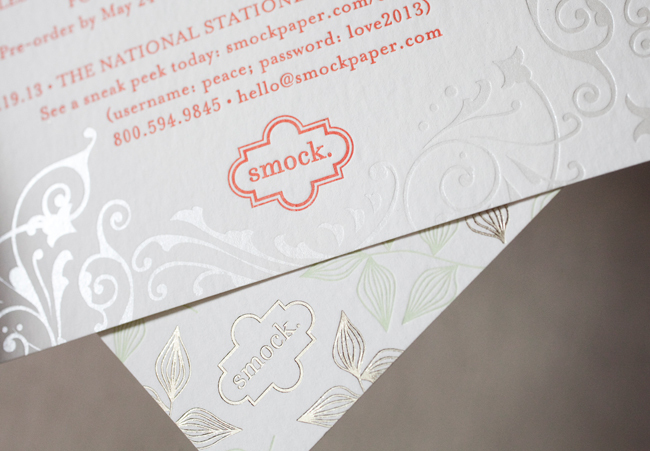 We were thrilled to be asked again this year to print the 2014 Paper Party invitations. 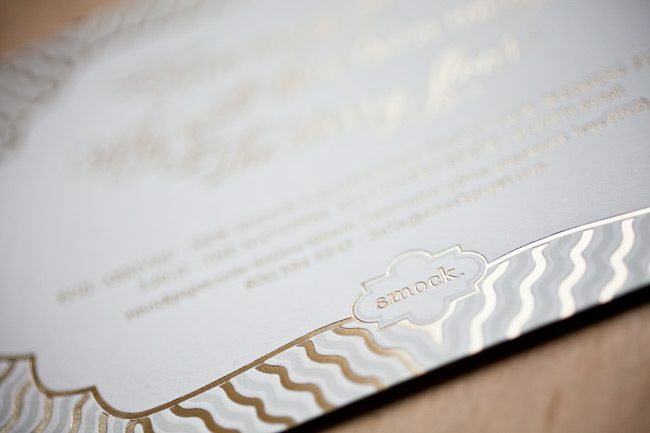 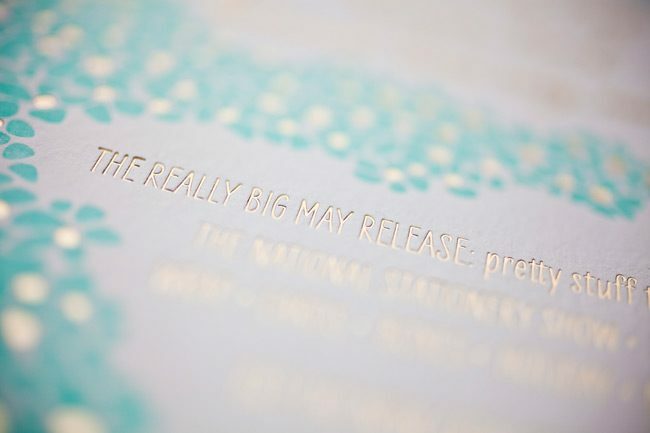 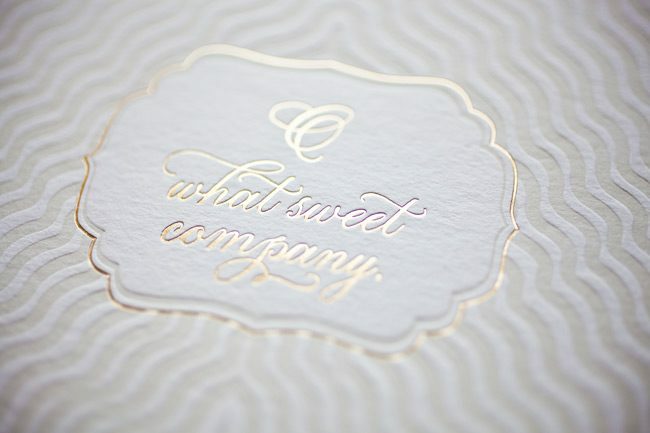 This year’s invitation for the amazing event put on by Nole Garey at Oh So Beautiful Paper was designed by Mr. Boddington’s Studio, and we printed the invitations on Mohawk Superfine paper. 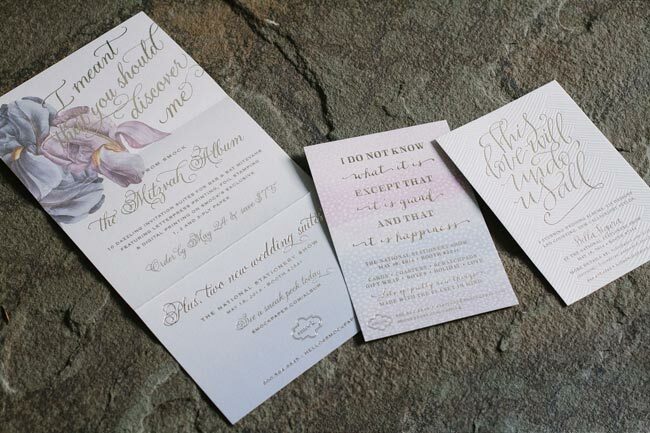 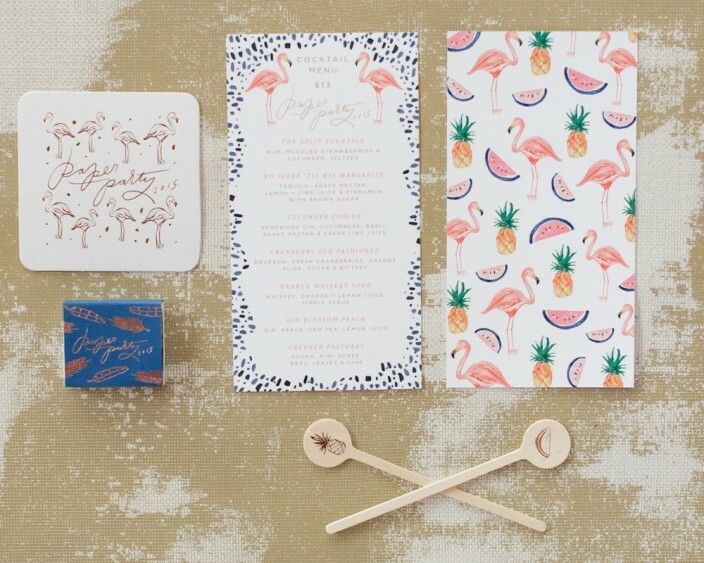 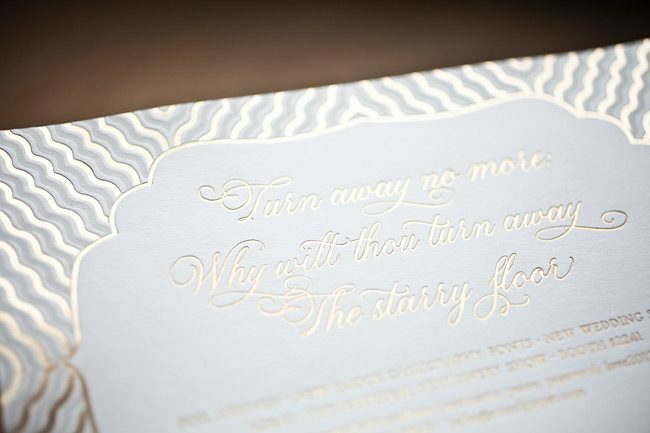 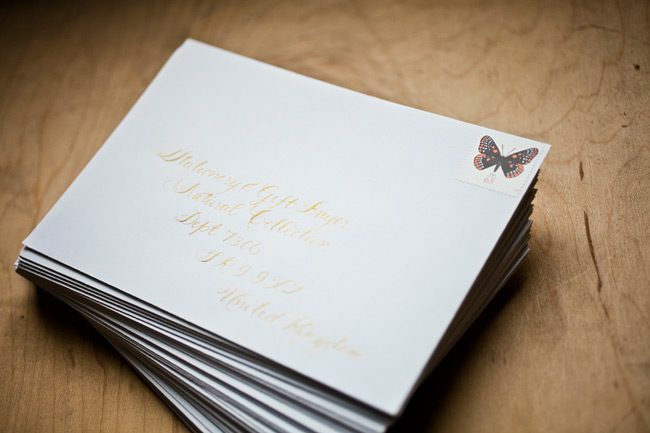 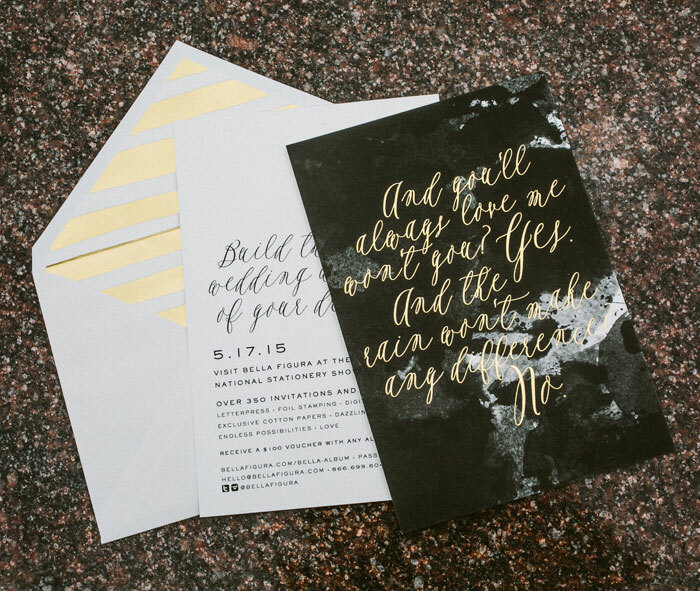 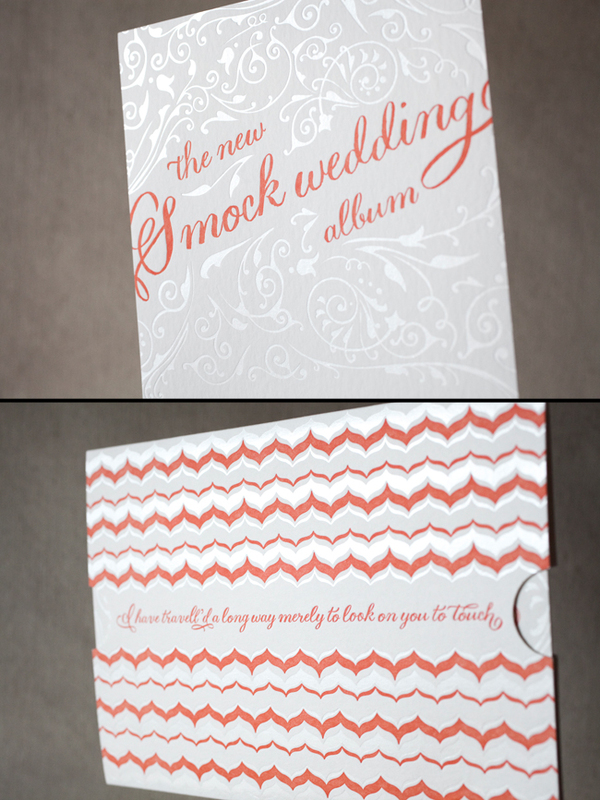 Take a look at some of the photos – didn’t the invitations turn out beautifully? 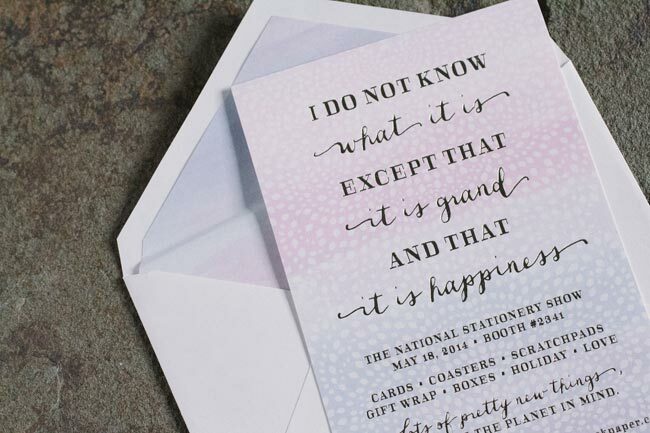 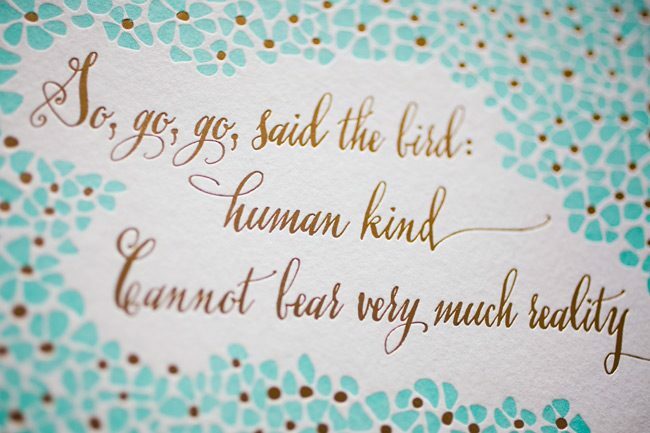 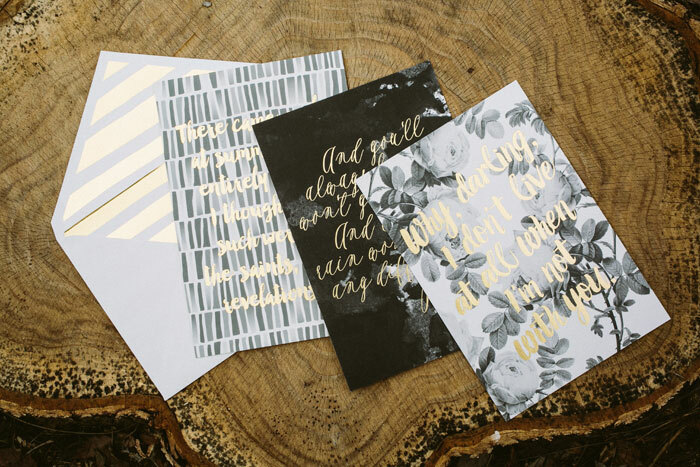 We love the calligraphy from Michele at Meant to Be Calligraphy and the stamps & envelope liners add a fun finishing touch!